When a complaint of workplace misconduct is made, pre-existing risks and damage start to emerge. 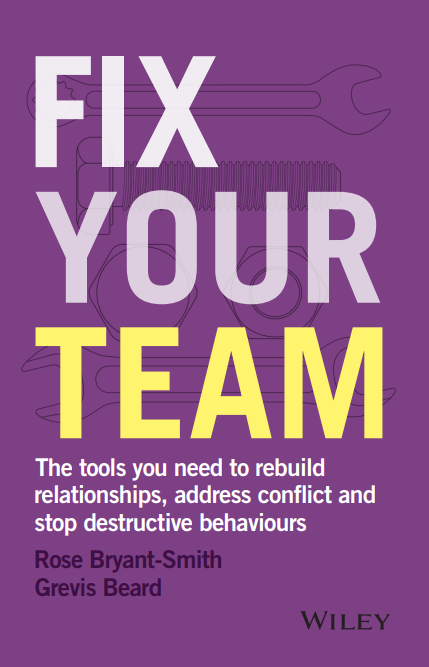 Most employers act swiftly to address the reported misconduct directly, but do not implement post-investigation support strategies to repair fractured working relationships and help the team move forward productively and positively. New inappropriate behaviour starts, such as gossiping or undermining the manager. sometimes, to work together to define the new ‘ground rules’ of how they will treat each other in future. Worklogic can tailor activities and interventions which enable your team to work through what has occurred, and move forward. These are varied and specific to the situation, but they are always positive and future-focused. Worklogic’s consultants have extensive experience working with dysfunctional, conflicted and distressed teams. Our approach is sensitive and caring, while maintaining the employer’s standards and expectations. We will work collaboratively with you to design and deliver interventions, so that everyone can regain their productivity and enjoyment of work. Book an obligation-free, confidential consultation to discuss your issues and how we can help you repair working relationships post-investigation.